We recommend treating your cat to prevent unwanted visitors. 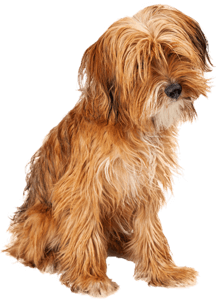 Fleas, ticks and mites are not only irritating to your pet and the people they share their homes with but also carry disease. We have many different types of products from spot-ons to tablets or collars to make treating your pet as easy as possible.